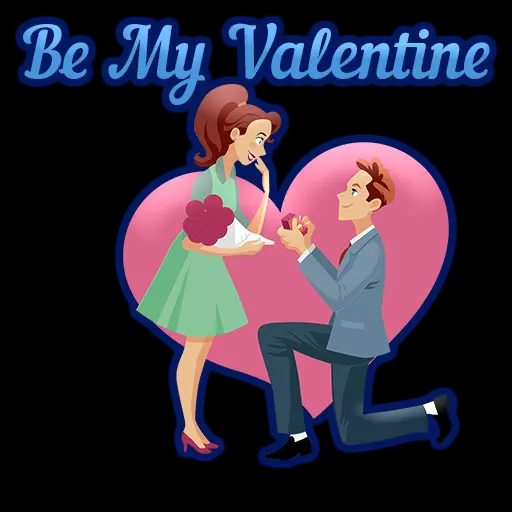 Happy Valentine's Day 2019 WhatsApp Stickers, Animated Gif, HD wallpapers, pictures to wish Happy Valentine's Day to Girlfriend, Boyfriend, Husband and Wife: Valentines Day is the last day of the Valentines week and falls every year on 14th February. 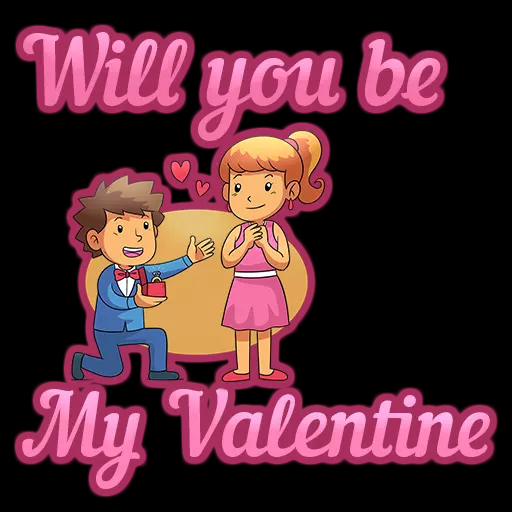 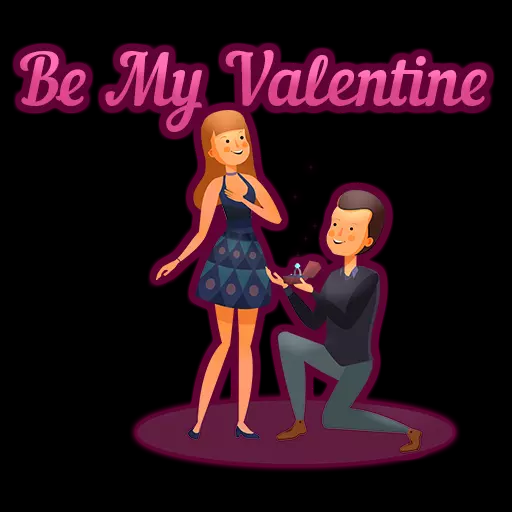 You can take your partner on a date to make their Valentines day special or you can also share Happy Valentines Day WhatsApp Stickers, Animated Gif, HD wallpapers, images to partner. 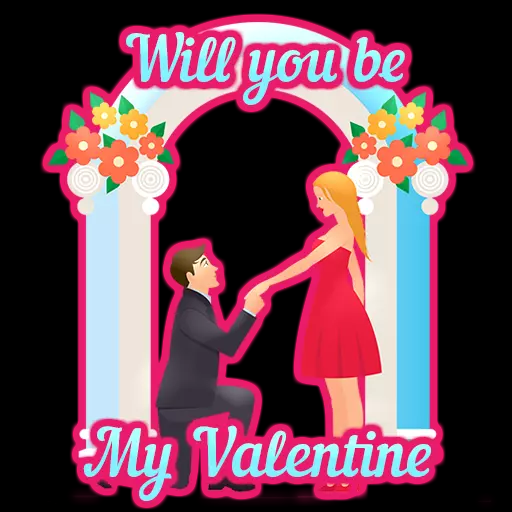 February is the month of love and romance as it brings Valentine’s week to the delight of the lovers. 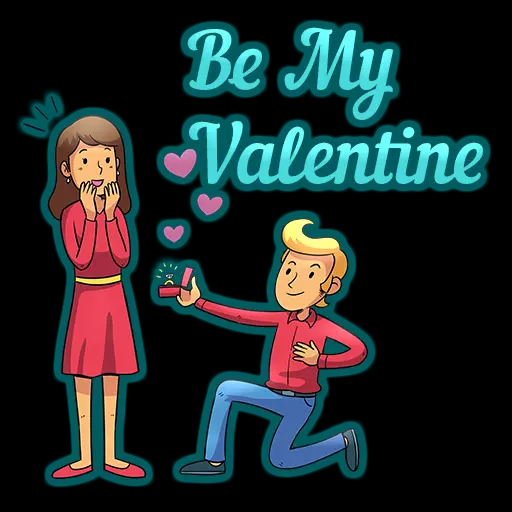 The Valentine’s week starts from the Rose Day on 7th of February, Propose Day on 8th of February, Chocolate Day on 9th of February, Teddy Day on 10th of February, Promise Day on 11th of February, Hug Day on 12th of February, Kiss Day on 13th of February and Valentine’s Day on 14th of February. 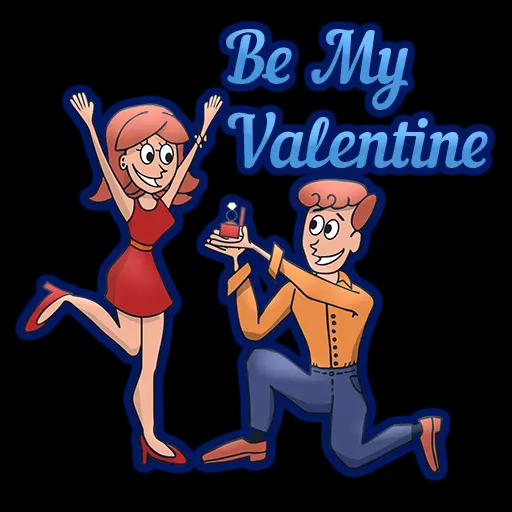 Valentine’s Day is every year celebrated on 14th of February and its the final day of Valentine’s week. 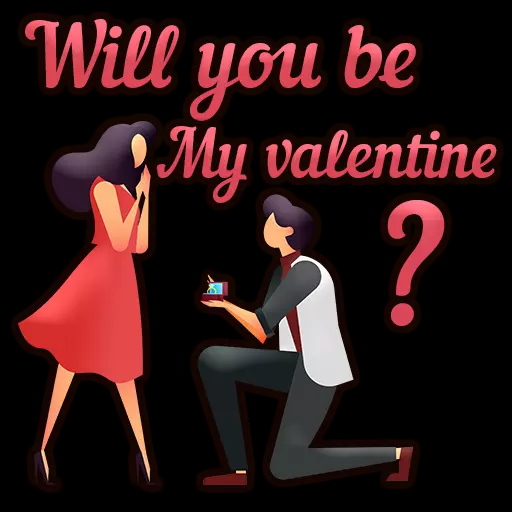 People celebrate Valentine’s day by taking their partner out on a date or a long drive and gift hem various adorable stuff like chocolates, cards, cakes anything which their partner loves. 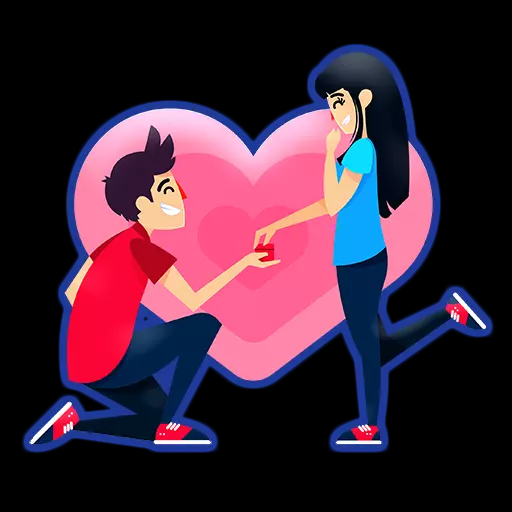 If your partner loves travelling, you can take him/her on a long drive or a small trip which they will definitely love and cherish. 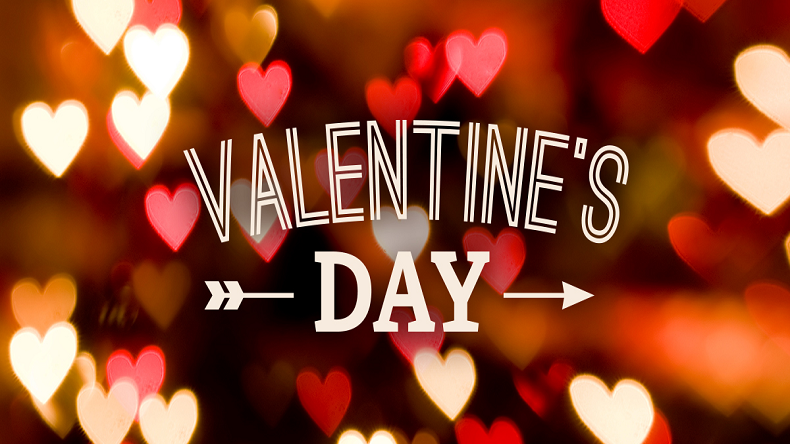 If your partner is a big-time foody then you can take them to their favourite food joint, street food stall or restaurant to make their Valentine’s day more special. 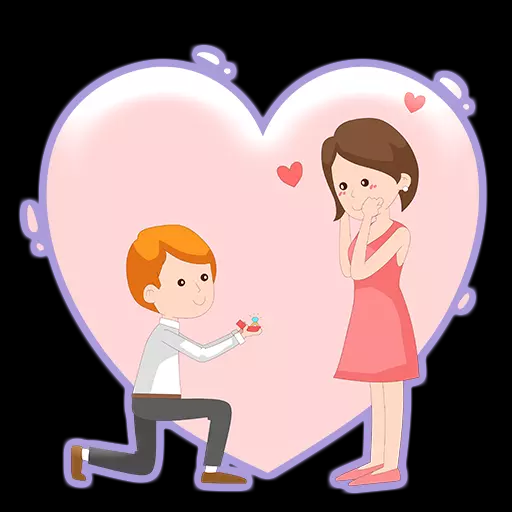 If your partner loves home cooked food then you can bake a cake or any of their favourite dish in order to make them feel important. 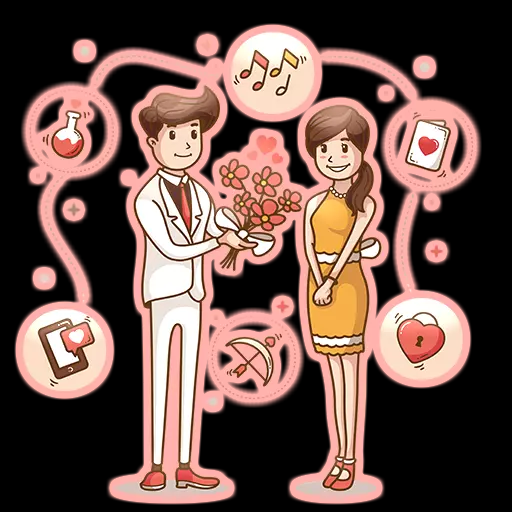 These are some of the ways in which you can make this Valentines Day memorable for your partner and they will love and cherish your efforts too.